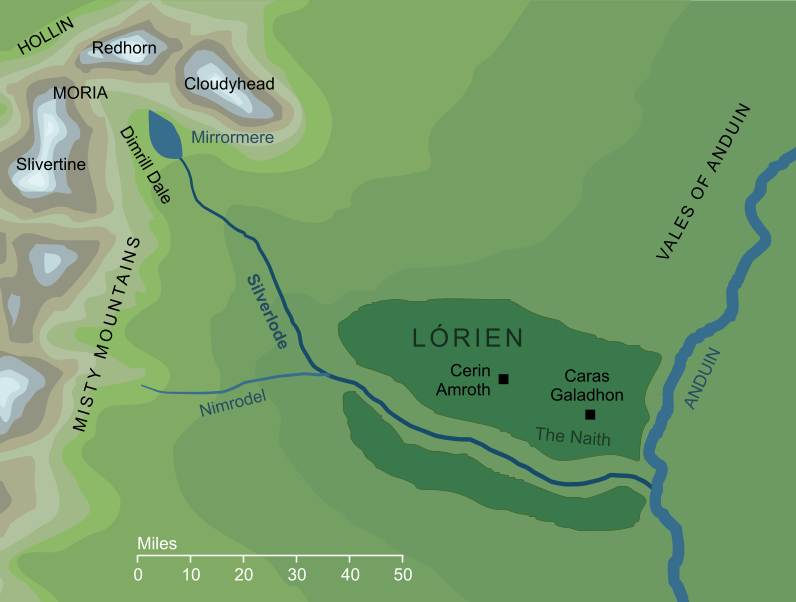 The name among Men for the river the Elves called Celebrant; it sprang from the Mirrormere in the Dimrill Dale, and flowed east through Lórien to meet the River Anduin. Original content © copyright Mark Fisher 1998, 2001, 2010-2011. All rights reserved. For conditions of reuse, see the Site FAQ. About DISC Sub-traits: Accuracy (C/I) describes profiles that are cautious, analytical, precise and detailed.